Do you want to know how you can clean your windows like a professional and save yourself a few bucks? 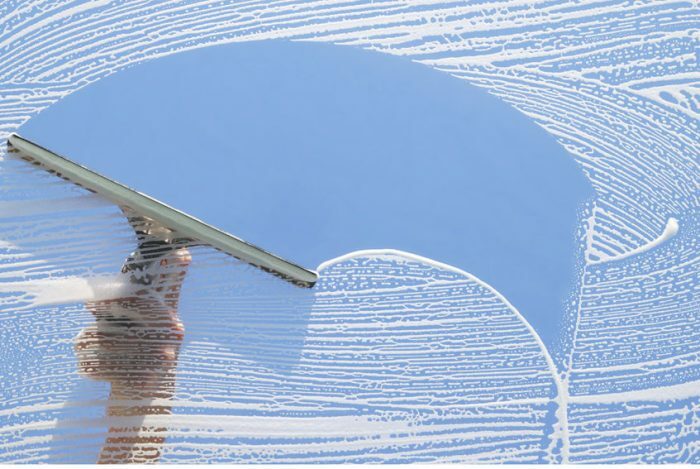 Here are some handy tips to get your windows spotless and smudge free. Before trying to use any wet products to clean your windows first of all you should ensure that there is no dry dirt or dust lingering on or around the window. Dry dirt will become wet dirt which will ultimately cause smears and smudges which will be far harder to get off at a later stage. 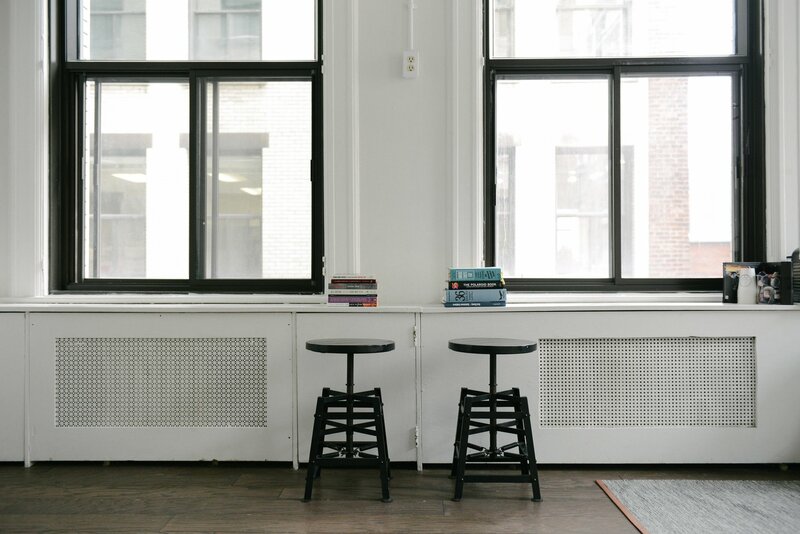 Similarly, any dust left on the window sill or around the frame will inevitably be disturbed as you clean and the first place it will land is straight onto the window which you are trying to clean. Therefore it is imperative that you use a dry brush or a vacuum cleaner with an extendable nozzle in order to ensure that you get rid of as much of the dust as possible. For the first clean use a sponge and some warm water containing either dishwasher fluid or vinegar. Vinegar is a good option if your windows are caked in dirt as it contains ammonia which breaks up dirt and grease. Be careful not to use too much dishwasher cleaner or vinegar though as doing so will leave visible streaks on the glass after you have finished. A good measurement is approximately one tablespoon of either to one gallon of warm water. You should also be careful if you decide to use a stronger cleaning solution as some products may damage the surrounding paintwork. Once you have cleaned your window with a sponge you should then proceed to remove the water using a squeegee. Always make sure that you go from top to bottom to ensure that you don’t push previously dislodged dirt back up the window. When using a squeegee you should move it across and down the window in a repetitive Z motion, continuously cutting back across from one side to the other so that you cover the entire surface. You should also endeavor to clean the squeegee regularly to limit the chances of dirt being displaced from one part of the window to another. Once you have got as much of the water off as you can using the squeegee, take a chamois leather and, using a circular motion, wipe off any remaining water, first from the window and finally from the window sill underneath. Et Voila! Your windows will be sparkling and clean. It is advisable to clean your windows once every three months to ensure that they are always looking their best. There are, however, times of the year which are better than others for cleaning. Cloudy days are the best days for cleaning windows as you won’t run the risk of having the Sun dry them off too quickly and leaving streaks. But make a note of the weather before hand as rain can be equally as troublesome as you will be unable to dry your windows properly. One final tip to truly make your windows stand out is to use a piece of newspaper to buff them. Simply crumple a page from an old newspaper into a ball and rub it into the glass. You should do this only when your windows are completely dry. It only takes a few minutes and it will make your windows sparkle. I hope these tips help with washing your windows like a pro. If you have any home improvement questions, please reach out to us.